This is an all new material from overruns, seconds and irregulars. The wiper comes in assorted colors, including white. The sizes will vary. 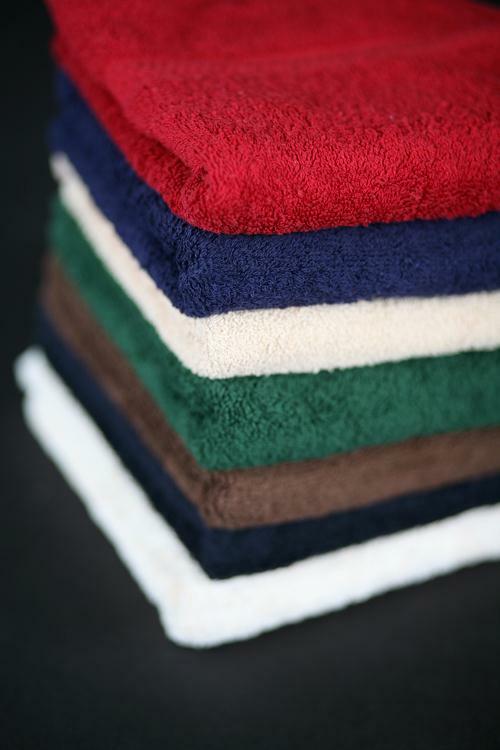 Used by car washers, health clubs, gyms, and many other types of businesses wanting to use new towels. A premium wiper of all white, new, seamless and finely knitted material. 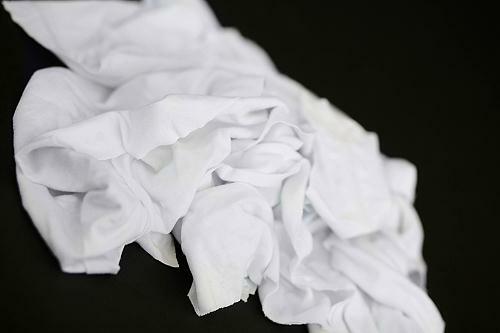 100% cotton and specially washed to reduce sizing to improve absorbency. This is a new hand towel sized and finished. 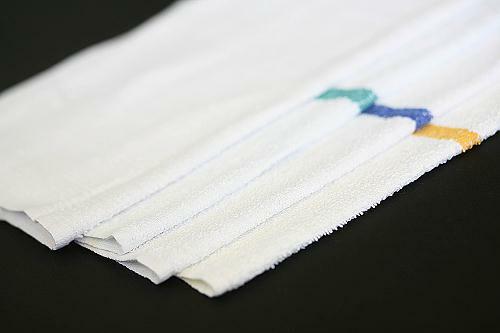 The wiper is lint-free and is a light weight towel used (found) in washrooms rollers. This wiper is excellent for glasswork. 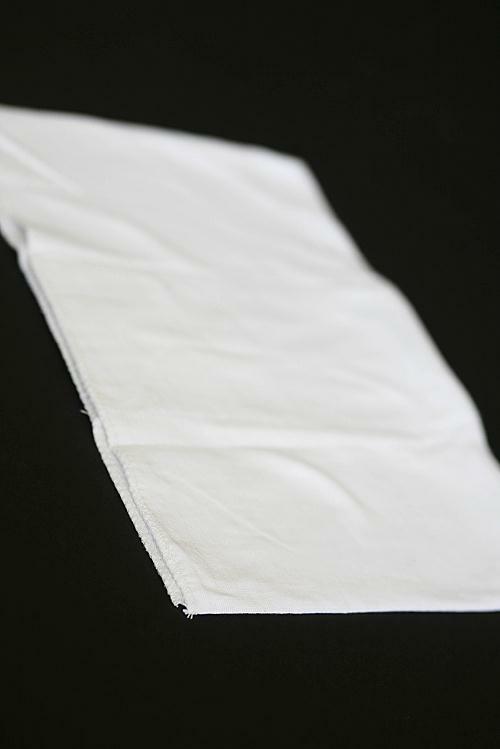 Highly absorbent, durable and soft lint-free. 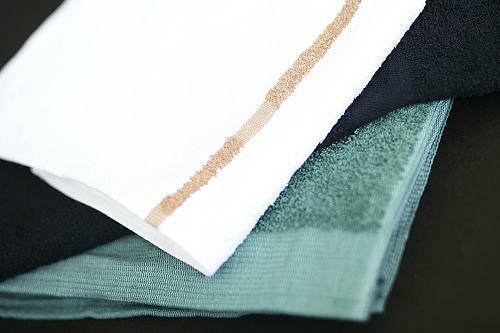 These are outstanding for washing, waxing and polishing. The wipers are offered by the pound, dozen and each. Import and domestic in various sizes are available. Call for availability and sizes.